Welcome to Awana Ministries at Valley Park Church. Awana is a global, nonprofit ministry committed to the belief that the greatest impact for Christ starts with kids who know, love and serve Him. Here at Valley Park Church, we open with worship, pledges, and prayer in the sanctuary. The rest of the evening includes small group time, large group time and game time spread out on our property. Our program starts at 6:45 pm and ends at 8:30 pm on Fridays during the school year. Awana offers a curriculum that reaches kids and their families with the gospel. Our proven curriculum develops leaders and disciplines children to walk with Christ for life. 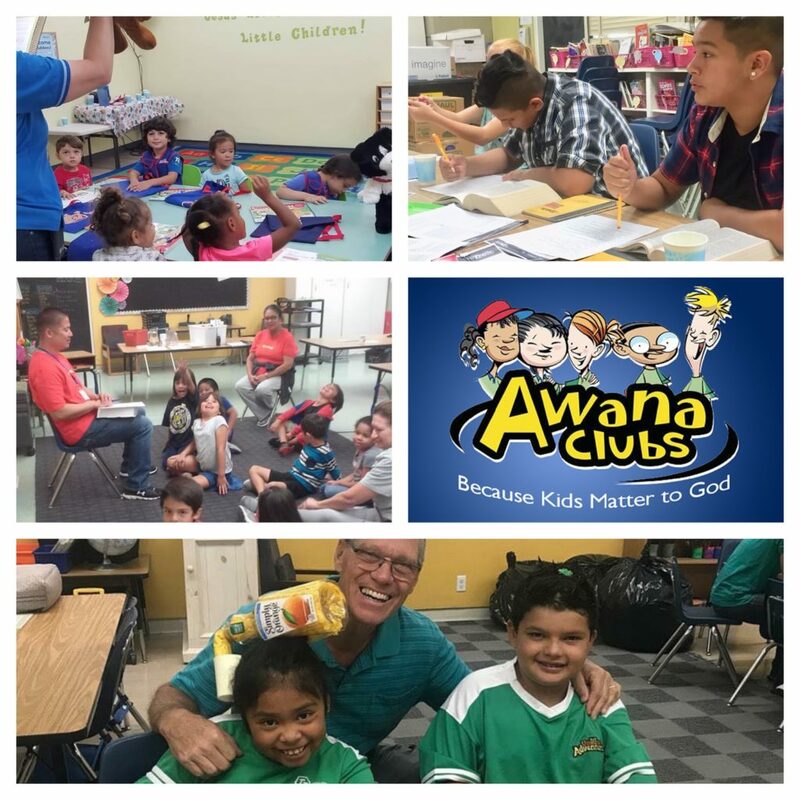 Awana has preschool, elementary, middle and high school programs. If you want to help the Awana team, please email awanavalleypark@gmail.com for more information. If you would like to enroll your child in Awana, please use the links below to download the registration forms. The cost per child is $35, which includes a uniform, handbook, and bag.